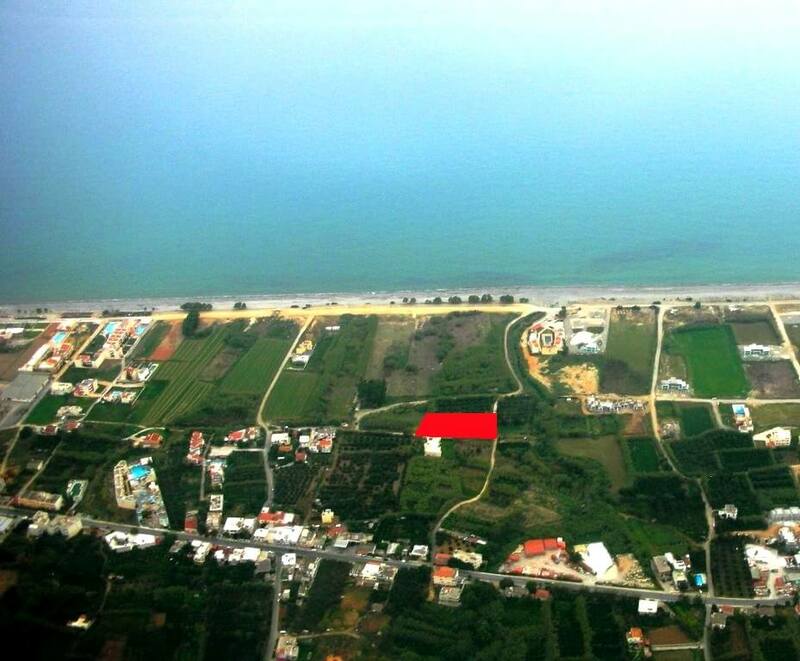 Distance from sea: 120 m.
Plot area: 1.500 sq. m.
Maleme is a seaside village located about 17 km west of Chania. 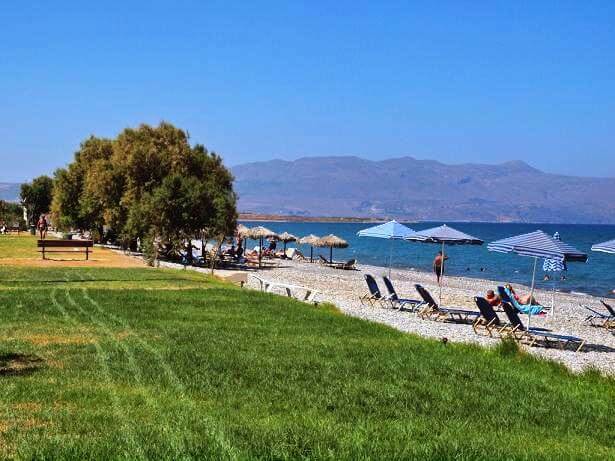 Today, Maleme is a modern touristic village with well organized tourism infrastructure and Travel Services, attracting a great number of visitors during the summer months. This is a really blessed place. After a lazy day in the beach you can walk in the full of flowers streets in the village of Maleme and find many restaurants and Tavernas with delichious Cretan cuisine and Cretan hospitality waiting for you. Maleme village is a fully organized small society with Medical Center, drugstores, School, Banks ATM, Gas Stations, Hotels, Rooms to let, Studios, Villas, Restaurants, Tavernas, Cafe, Bars, Clubs, Disco, Travel Agencies, Jewelleries, Rent a Car and many other touristic or not enterprises which make Maleme a nice touristic center of Crete. The beach of Maleme is remarkable. It is wide, sandy and quite large in length. The largest part of the beach doesn’t have any amenities, but in some parts you can find umbrellas and sunbeds, only along the coastline in front of the cafeterias and the hotels.